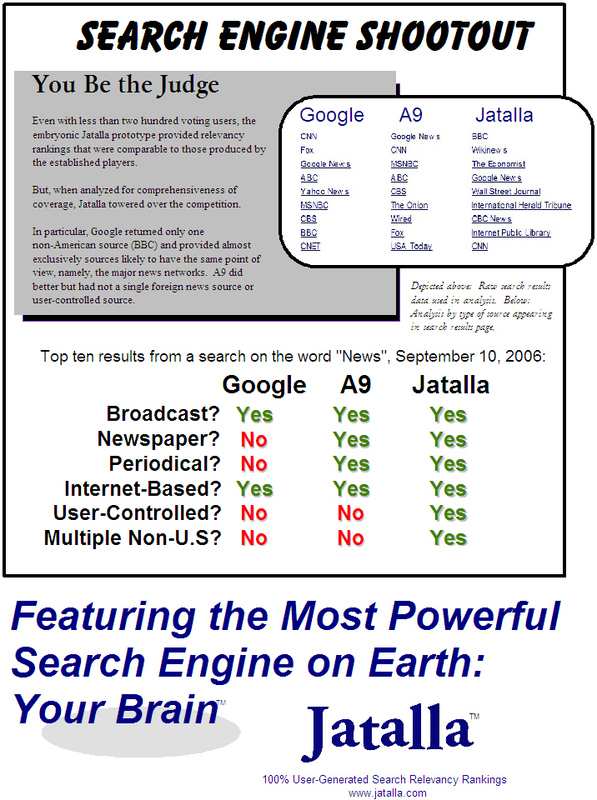 Launched in prototype form in 2006, the Jatalla search engine performed very well in comparison to Google’s search engine and Amazon’s “A9” search engine. Here’s an example search query comparison. 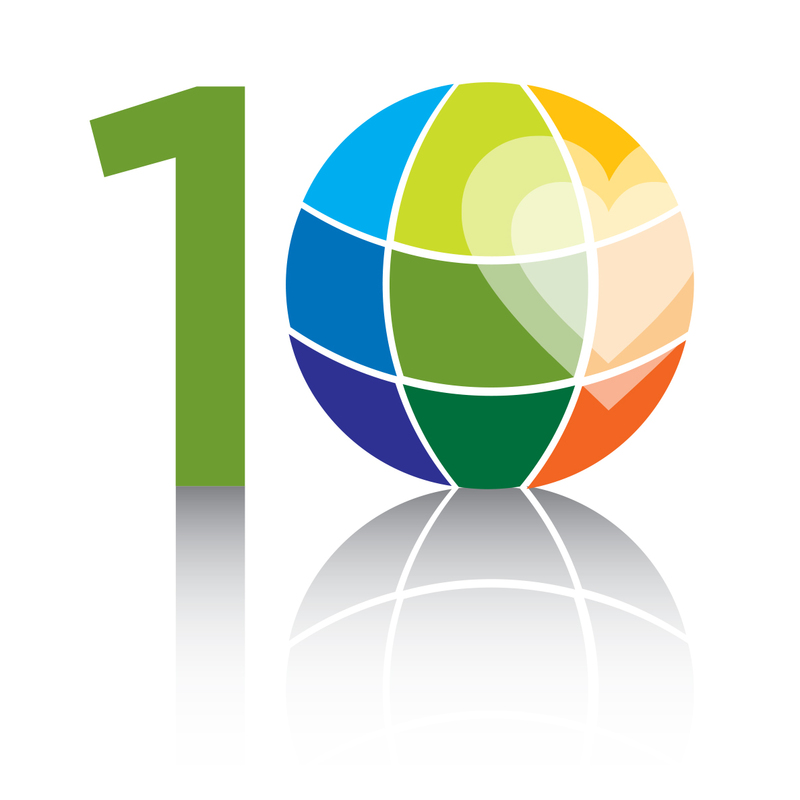 The Jatalla prototype was powered by a PeopleChase database using PHP, MySQL.